WOLVERINE: PREHISTORY is a collection of stories spanning Logan’s pre-X-Men days. The stories take place in a variety of periods, but together they form a fascinating exploration of Logan and his place in the world. 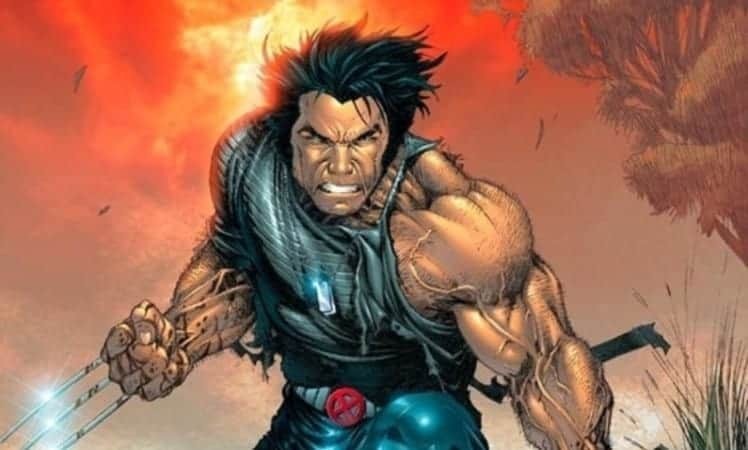 This analysis looks at the role Logan plays in these stories as a being who exists in the spectrum between human and animal, always on the periphery of society, but never truly part of it.